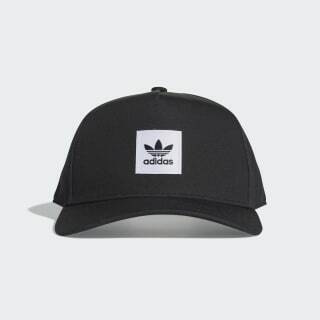 The familiar trucker-style cap gets an elevated treatment. Meet the new, sophisticated trucker. This popular cap gets a major upgrade from ordinary mesh with a rugged cotton canvas build. 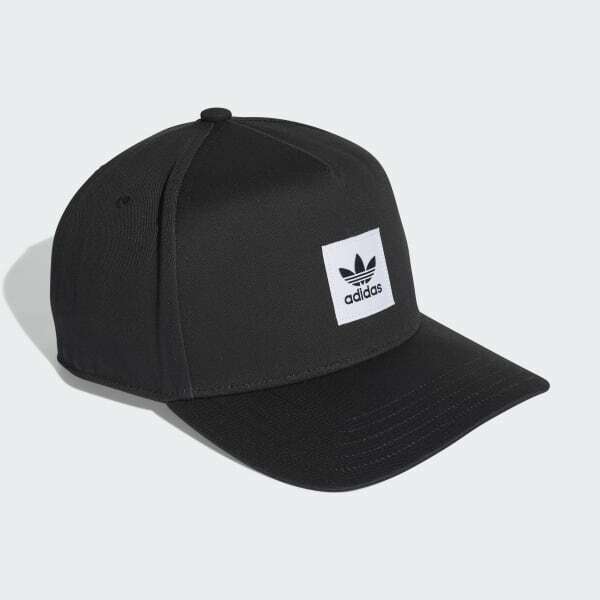 A Trefoil logo patch adds a sporty finishing touch just above the pre-curved brim.